Shodoshima is famous for soy sauce, and its one of the specialty food is 'Hishio Don'. Hishio is an ingredient for soy sauce or miso. Many restaurants and diners offer 'Hishio Don' with the locally grown vegetables and seafood seasoned with soy sauce and moromi. Then, we selected top ones from 'special places to travel in Japan' that were posted in City's Pride by travelers who actually have been to Shodoshima, Kagawa Pref. 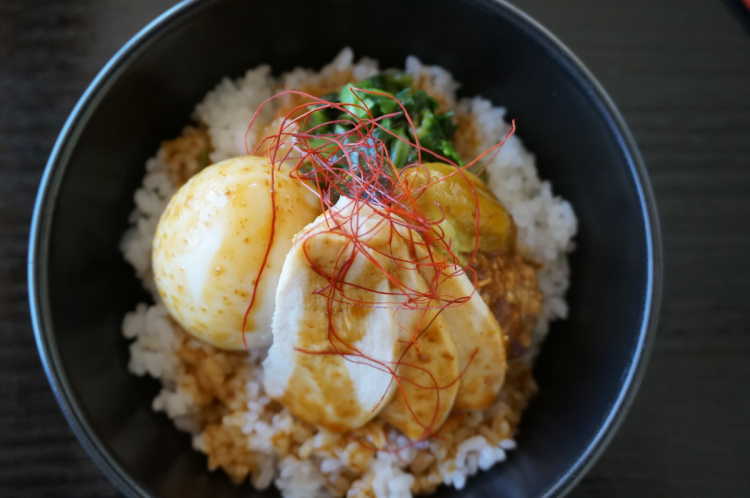 Hishio Don is a local specialty food made with seafood and soy sauce in Shodoshima Island. 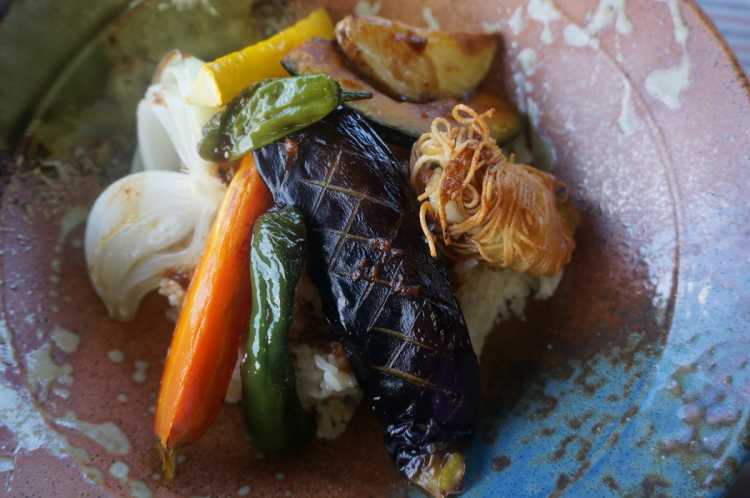 Osakaya is a local favorite dinner located just near Sakate Port. You can eat 'Sashimi Hishio Don' with tasty sashimi of young yellowtail and octopus.◎An islander told me this dinner to eat delicious lunch. 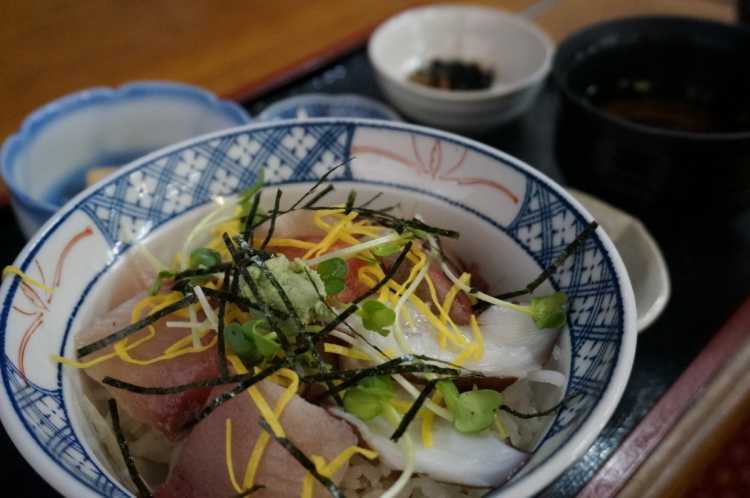 Shodo-shima Island's local dish 'Hishio-don' uses soy sauce made here and seafood of Setouchi. 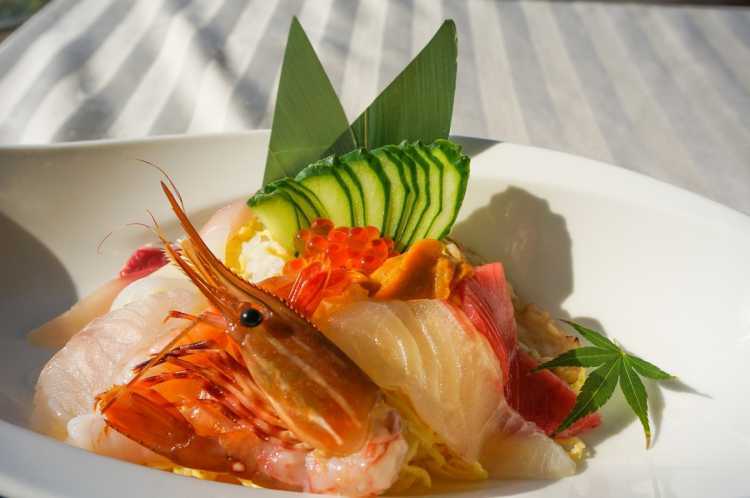 Hotel Olivean prepares seafood and rice in a bowl with two kinds of soy sauce! Since the hotel stands in heights, the ocean view is also nice. The local specialty 'Hishio-don' uses Shodoshima Island's fish, vegetables and Hishio (ingredient for soy sauce and miso). You can eat various Hishio-don at many restaurants in the island. Here, they prepare rare Western style one with fritter and vegetables on olive rice, which is only 10 set a day.◎Soy sauce and moromi made at 'Hishio no Sato' (area of stores and factories of hishio) are used for the seasonings of Hishio-don. Shodoshima-island has history of making soy sauce. The healthy and delicious bowl has vegetables and fishes of the island seasoned with the high-quality soy sauce and homemade olive oil mixed garlic and red pepper. 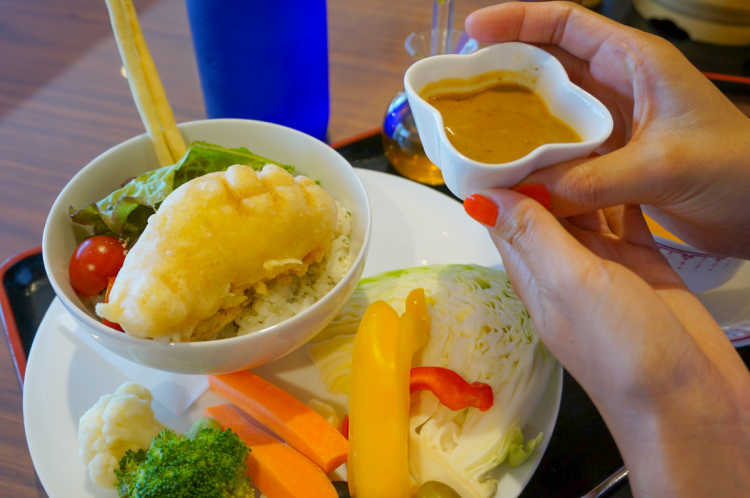 It's a specialty of the island that is called 'Soy Sause Island' for its tradition of producing say sauce. And it uses other specialties like olive, vegetables and seafood, and it's seasoned with soy sauce or moromi. Each restaurants have the original ones, and difference in its look and taste. And, we introduce other food of the island in the following. After you get stuffed, for the next destinations, we introduce best tourist spots in the following.